♥♥Jejung♥♥. Even after so many years he still looking so handsome *¬*. 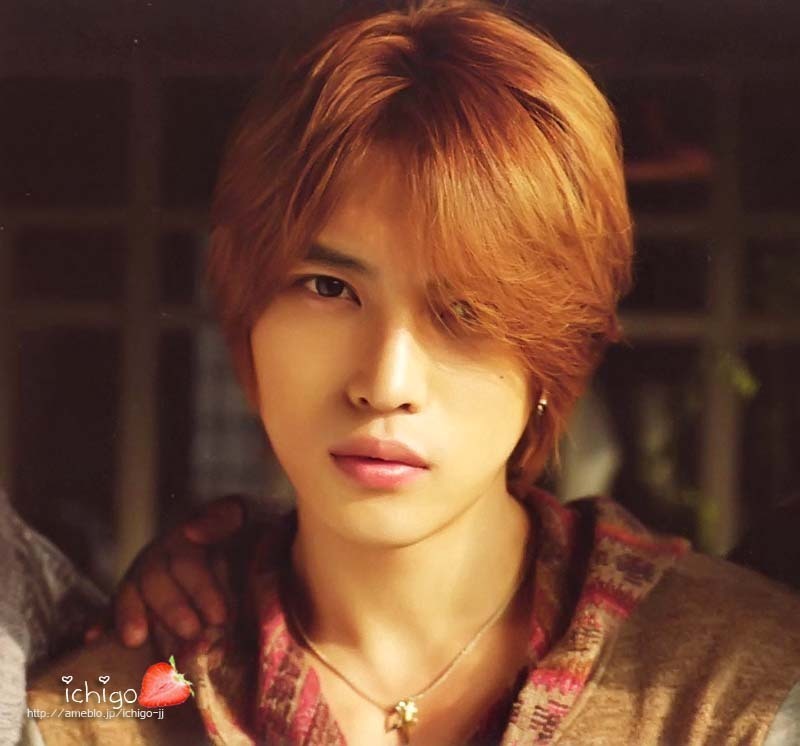 HD Wallpaper and background images in the JYJ club tagged: jyj jaejoong jae hero jejung.